Jason-1 is the follow-on to Topex/Poseidon, whose main features it has inherited (orbit, instruments, measurement accuracy, etc. ), and is being developed jointly by CNES and NASA. 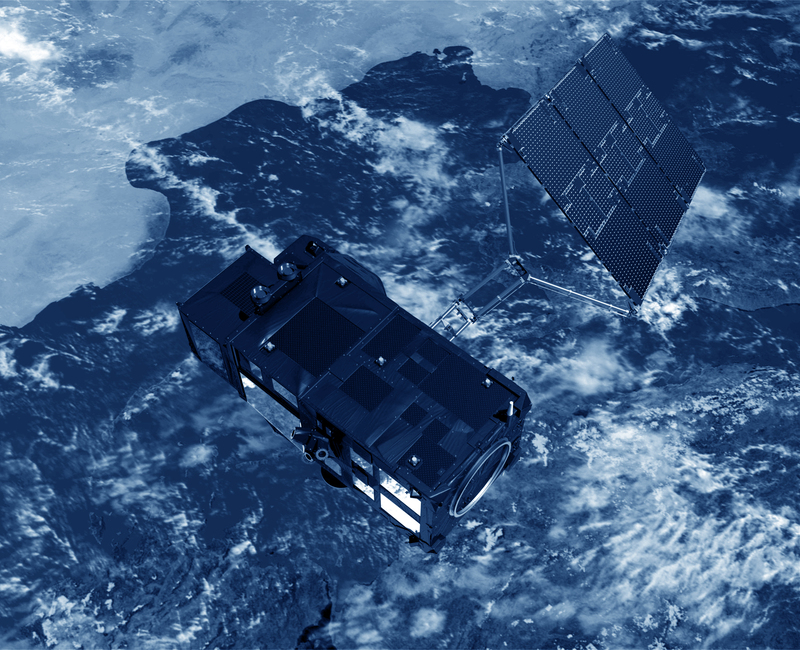 Satellite control and data processing operations are performed by a new ground segment. On mid-February, 2009 (on the beginning of cycle 262), The Jason-1’s orbit is shifted midway between its original ground tracks (corresponding to those of Topex/Poseidon after 2002) while OSTM/Jason-2 still keeps the original ground tracks (those of Topex/Poseidon before 2002 and Jason-1 before February 2009). OSTM/Jason-2 and Jason-1 have also a time lag of approximatively 5-days. This new tandem configuration better is better suited for real-time applications. Contact was lost with the Jason-1 spacecraft on 21 June 2013. At the time of the last contact, the spacecraft its payload instruments were in nominal health and there were no indications of any alarms or anomalies. All attempts to re-establish communications with the Jason-1 spacecraft over the ten days from 21 June to 01 July, from both US and French ground stations, were unsuccessful. Jason-1 was passivated and decommissioned on 01 July 2013, terminating the Jason-1 mission after 11.5 years of operations.